The longest gangplanks in the world. 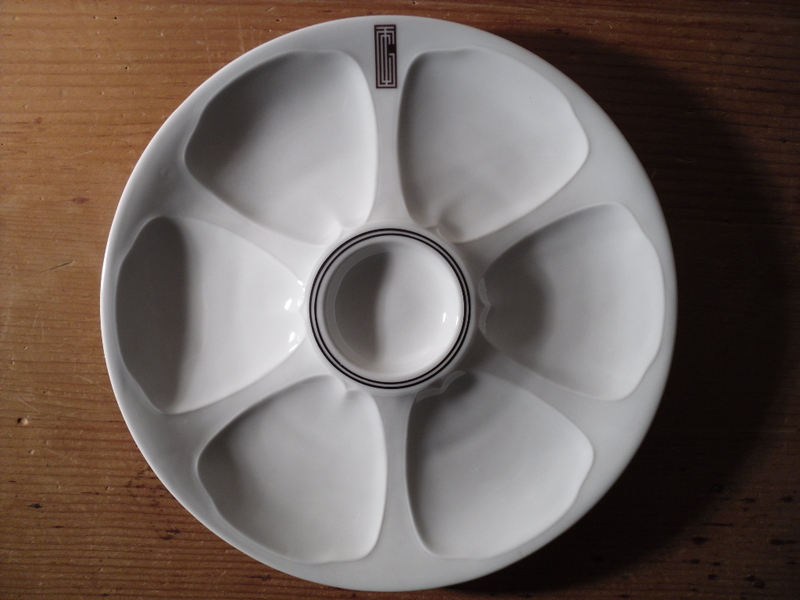 French Line: Ile De France Oyster Plate Restocked! Ile de France: Directly from her onboard china service are these amazing Limoges Oyster plates. Each one is in excellent shape … All of them have been protected in my china case for years. Lucky for us, some naughty passenger must have smuggled these off the ship inside their steamer trunk.